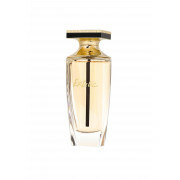 A delicious floriental fragrance Extatic from Balmain perfectly poised for the fashion addict. 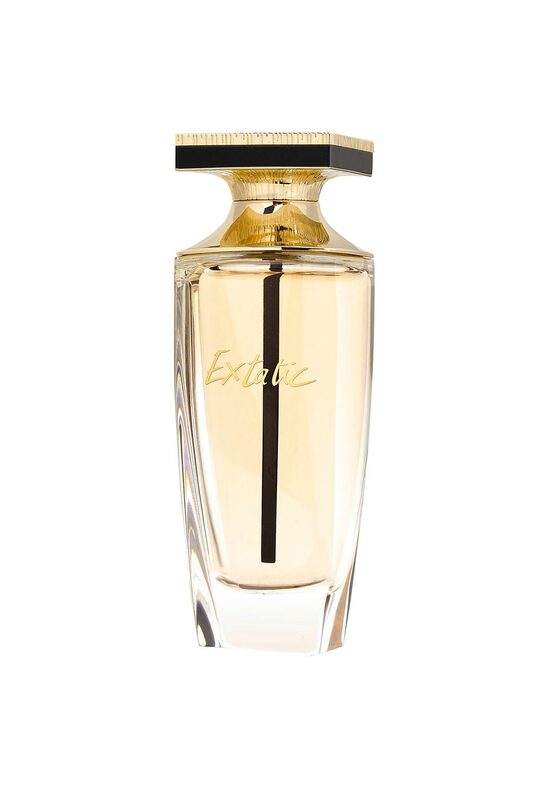 Extatic opens with a burst of Bulgarian rose and osmanthus, warming with sharry baby orchid, night jasmine and iris. Presented in a unique style bottle.